One of the most significant developments in the context of the greater emphasis given by China on the environmental protection nowadays is the Supreme People’s Procuratorate (SPP) pilot program allowing prosecutors to initiate public interest litigation in cases of pollution, food safety, and other harms to public interests. Chinese procuratorates, in general, have always had powers of legal supervision, which generally involve conducting criminal prosecutions. The power to initiate public prosecutions is, therefore, a new extension of this authority, which may be helpful in enhancing the enforcement of environmental laws in China, historically lax because of the country’s decentralized legal system. The formal entrance of procuratorates, powerful State units with significant financial resources, into environmental litigation thus signals that China is serious about using the courts to address environmental pollution. Generally speaking it is great to have lawsuits filed on behalf of the public interest, rather than just to address the harm to a specific party or parties, as it gives the courts a bigger role in addressing issues that concern all of society, potentially raising their credibility and impact. Whereas under China’s 1989 Environmental Protection Law was difficult, if not impossible, for environmental protection groups or individuals to bring lawsuits against polluters because no aspect of the law allowed them to sue for environmental degradation, the 2015 version of the EPL partially addressed this deficiency with Article 58, which allows NGOs to file claims in the People’s Court as long as the NGO (1) is registered with the civil affairs department at or above the municipal level and (2) has been focused on environment-related public interest activities for five consecutive years or more. However, the restrictions are still fairly high as NGOs are also required not to have any “record of illegal activity”, being the formulation of the phrase really broad. For instance, all NGOs registered as “associations” or “non-enterprise activities” are required to submit their “purposes, operational scope and areas of activities”, and may be subject to sanctions for exceeding those. The NGOs also face difficulties in being registered, as to benefit from article 58 they should be sponsored by a “supervising agency”, i.e. “the Ministry of Civil Affairs or local Civil Affairs Departments at county level and above”, which must approve a yearly relation on the NGO’s activities and all changes to its regulations. 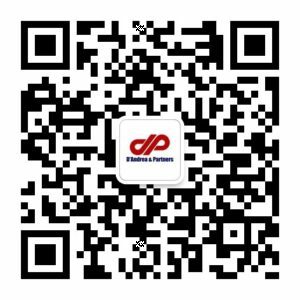 Registration further requires the NGOs to have at least fifty members and an operational fund of 30.000 RMB. Given the persistent difficulties for these organizations to acquire a significant role in enforcing environmental law, and therefore to promote the achievement of environmental protection and standards, the Procuratorate’s program indeed acquires a special relevance to reach such goal. The new public interest litigation pilot projects will proceed in 13 provincial level jurisdictions until 2017, including Inner Mongolia, Jilin, Jiangsu, Anhui, Fujian, Shandong, Hubei, Guangdong, Guizhou, Yunnan, Shaanxi, Gansu, and will include both administrative (i.e. against government organs and departments, or units authorized by them, that act wrongfully or fail to perform duties) and civil (i.e. against citizens, legal persons and other organizations) litigation. 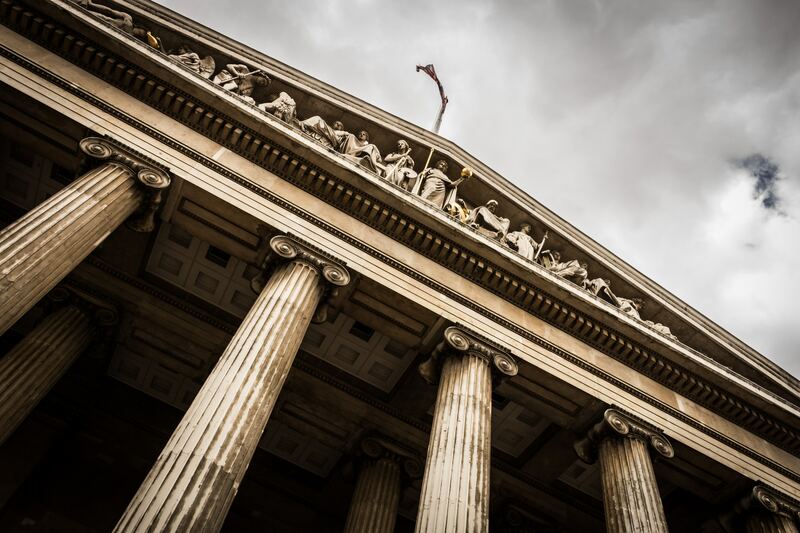 At trial, the procuratorate can seek remedies in civil cases as stopping the harm, eliminating obstacles and hazards, restoring original conditions, and claiming compensation. In administrative cases, the procuratorate may seek to have unlawful actions annulled, or ask for a particular performance to be done within a fixed time period, or for a determination that conduct is null or unlawful. The program has, at the present time, proved to be successful and private individuals acquired a fundamental role in reporting to the local protectorate relevant violations. Recently, as some residents of the Jiangyuan District of Baishan City in northeast’s China Jilin province reported that the local hospital has been discharging untreated medical sewerage, the local procuratorate launched an investigation on the point, which showed that sewage poses a great danger to the underground water and drinking water system and may increase chances of diseases. Prosecutors thus filed a lawsuit which led the city court, in July 2016, to condemn the hospital to stop dumpling polluted water and to install a proper sewage treatment facility within three months. Following the trial, prosecutors also made suggestions to provincial health departments who later launched a thorough check of environment-polluting practices of hospitals. The case acquires a special relevance as it is the first public interest case involving both civil and administrative bodies: on the point Xie Maotian, the deputy procurator-general of the provincial procuratorate, observed that “through the trials, prosecutors can push civil and administrative departments to honor their duties”. At the present time, Chinese procuratorates had filed more than 30 public interest lawsuits to courts, which include 11 civil litigation cases, 18 administrative litigation cases and one with both civil and administrative litigation. The SPP further observed that there were 23 cases for environmental protection-related litigation, accounting for over 76 percent of the total. 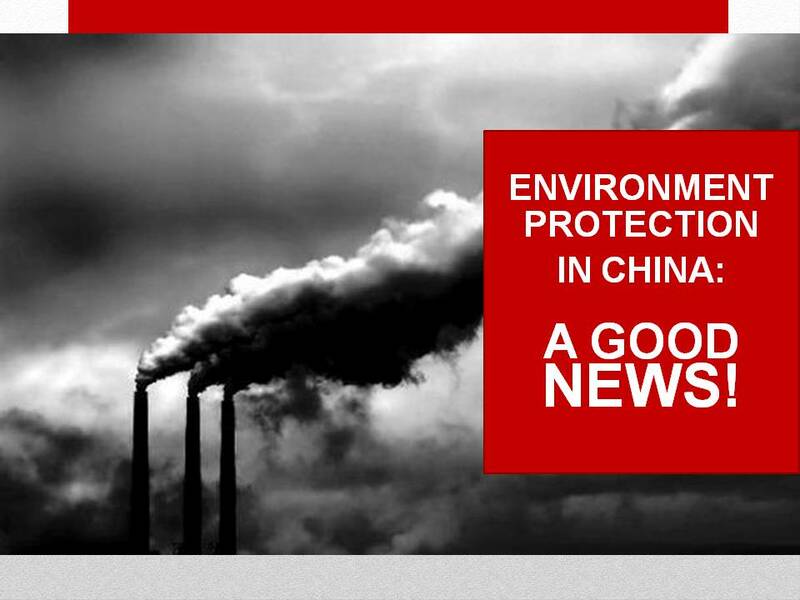 Whereas, it still remains to be seen in which extent public interest litigation will help China advance in its environmental protection goals, those cases can nevertheless fundamentally change the environmental litigation in China. Companies doing business in China, thus, would be wise to monitor the developments of this important area of law. D’Andrea & Partners will keep you updated about this topic.